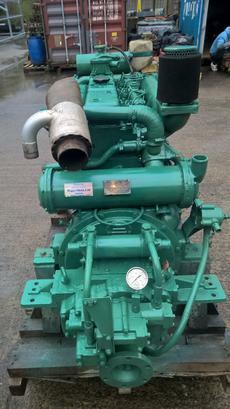 Doosan L136 160hp 6 Cylinder Naturally Aspirated Heat Exchanger Cooled Marine Diesel Engine Complete With DI 3:1 Hydraulic Gearbox, Full Instrumentation & Wiring Loom. Running Hours Reported To Be Approx 7,000 although this cannot be confirmed. 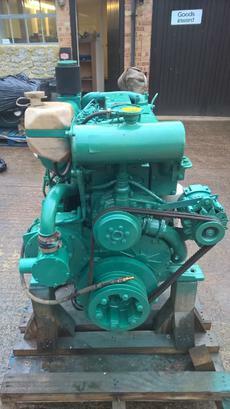 Removed as part of a planned major refit on a commercial vessel to include increasing engine power output to run additional pump equipment. The engine has been run at our workshops and started well from cold without any significant issues or defects being noted. Fully serviced and ready for work.